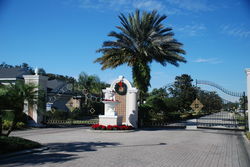 Retreat At Wekiva is located off Orange Boulevard in Sanford on the west side of Interstate 4. Originally developed by Crosswinds, it consists of 3 and 4 bedroom single family production-style homes in a well-kept setting. Interstate 4 is easily accessible via SR46 or Orange Boulevard making access for commuters easy. 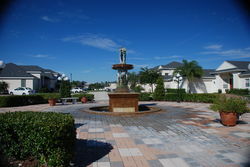 Shopping and restaurants are close by in the Seminole Towne Center and Heathrow's Colonial Town Park and Park Place. 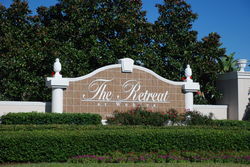 If you would like to tour the Retreat at Wekiva - contact us !